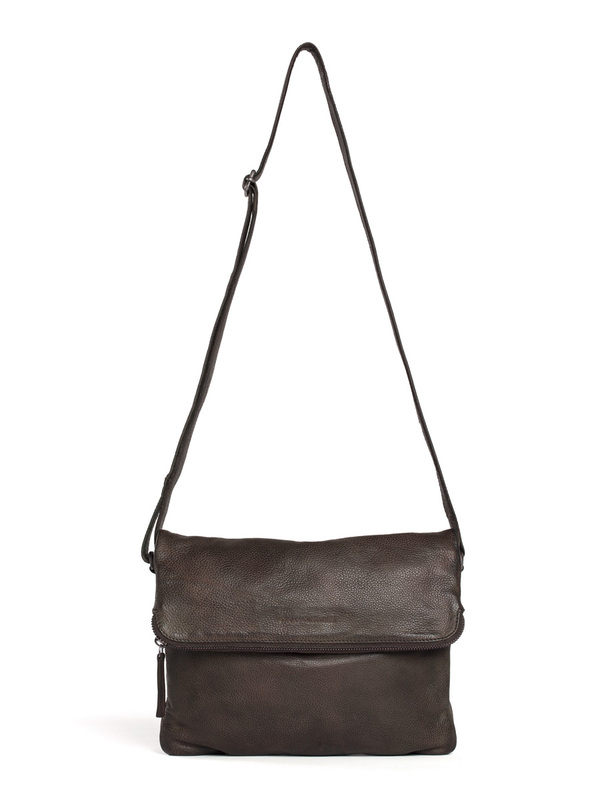 Crafted from washed leather with a vintage treatment and having its refined design, the Belize Bag is a city style perfect from work to weekend. 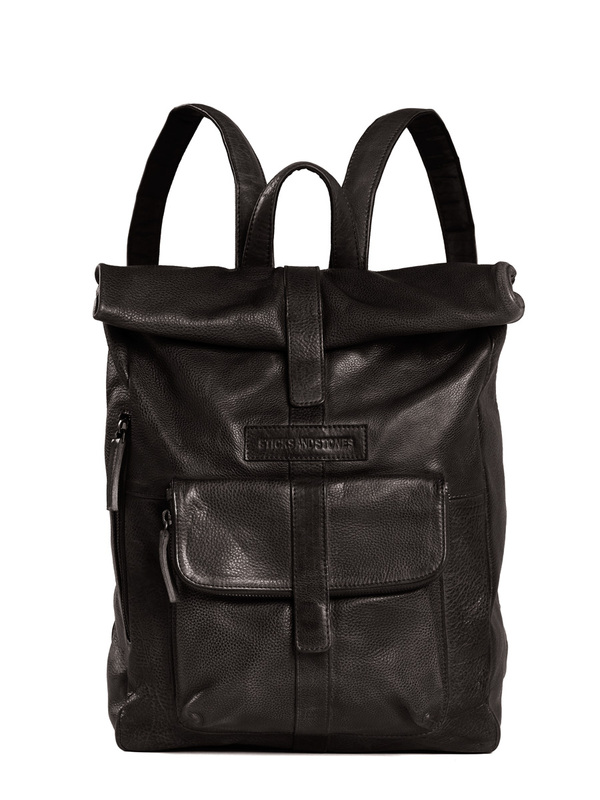 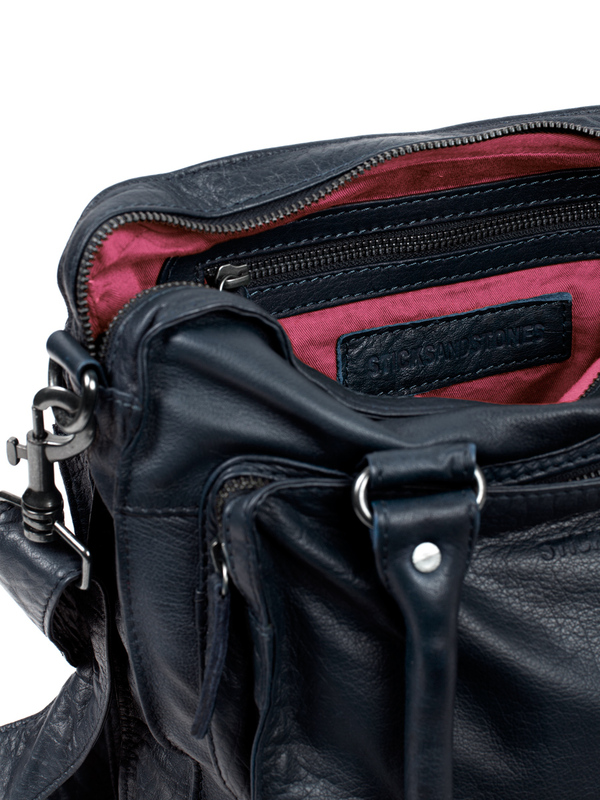 Plenty of space for all your essentials in the three main compartments and inside pockets. 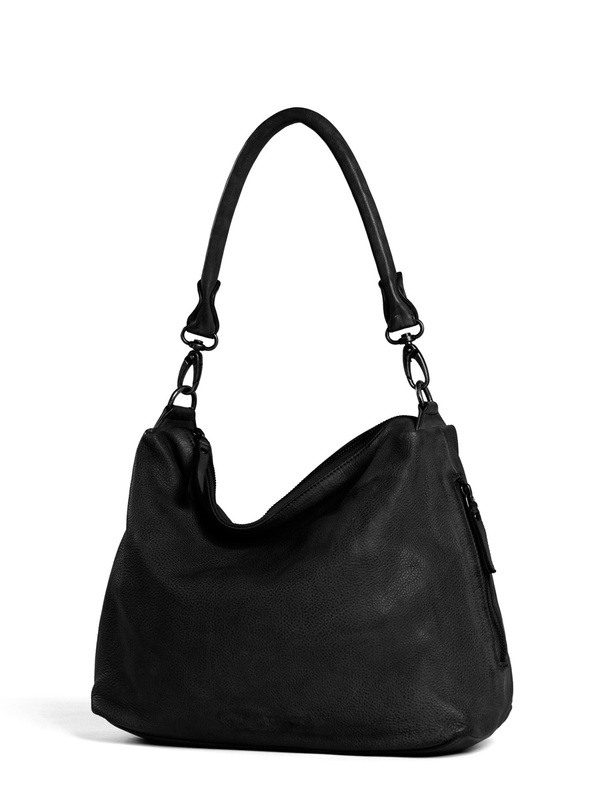 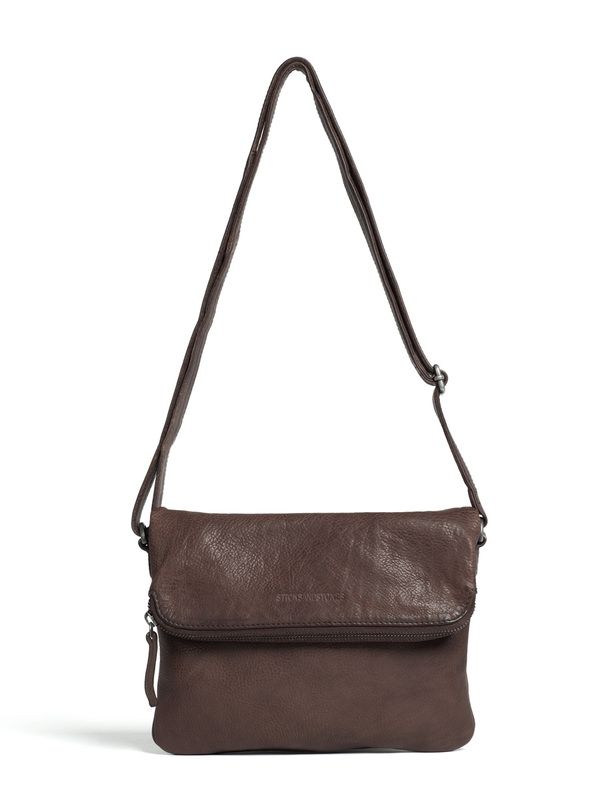 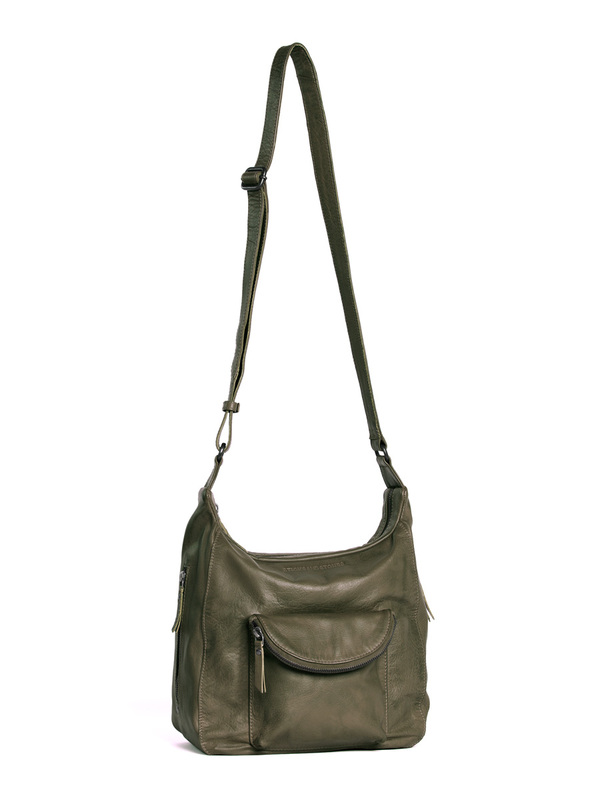 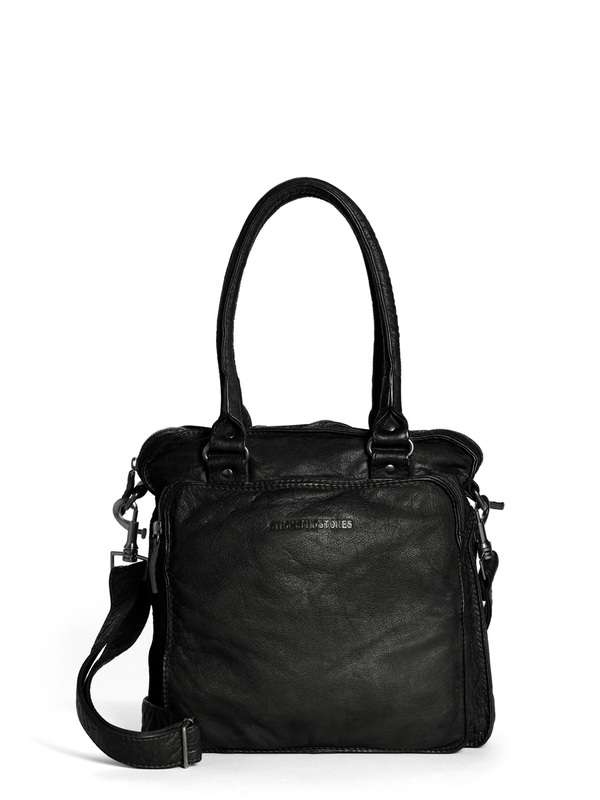 It’s perfect for women on the go, carry yours hands-free with the detachable shoulder strap.